Our full day cover, prep to dancing, with two photographers is £1500. This includes all of your edited images on a USB. We also offer half day and elopement cover. We love hearing about wedding plans so get in touch and tell us all about yours. 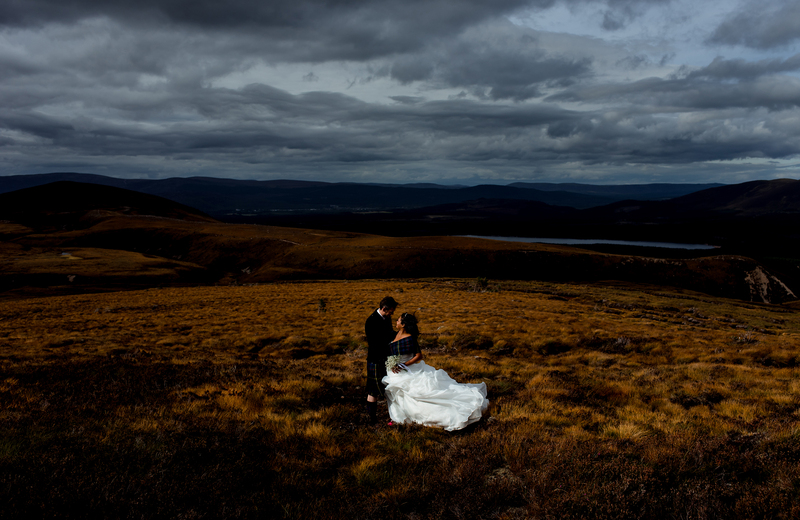 Engagement and couple shoot sessions are £195 within an hours drive of Inverness. We are happy to travel as far as you would like though, just let us know where you have in mind and we will send you more details. Included is up to 50 edited images to download. Jenni photographs a one hour home session with you and your new baby for £150. You get to stay at home with the kettle, what more could you ask for? A nap probably. Covering the surrounding areas of Inverness and Maryburgh, or further with a small fuel charge. Included in the price is a minimum of 20 edited images available to download. For more details please get in touch.